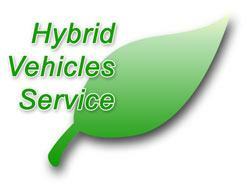 Camarillo Car Care Center has been at the forefront of Hybrid Vehicle Service and repairs. Our staff has been attending classes for a few years on these new breed of vehicles. 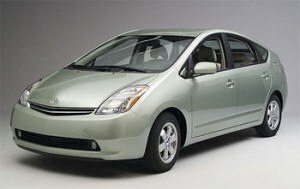 If you have a Toyota Prius or any other Hybrid vehicle, please call our auto repair facility for service the next time you need repairs or service. Because we are so well qualified, our shop can perform required maintenance for vehicles under warranty. Of course, cars under warranty needing repairs or recalls will still have to go to the dealership. Our service facility is also taking many steps forward in helping keep our environment clean. We have started the process of reducing or eliminating the harmful effects on the environment from our shop. This process is important for future generations and starts with us.